Starved for the whole truth, man? Take a bite out of this bitsy but beefy package, brimming with flavorized morsels of wit, wisdom, and worldly knowledge brought to you by the one and only Bartholomew J. 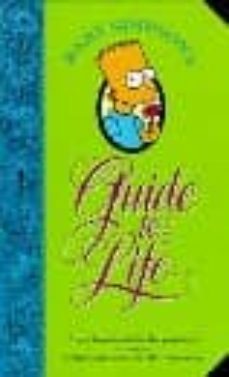 * Simpson ~ get the hard-knocks facts of life from the guy who's seen it all, heard it all, done it all ~ and denies it all.